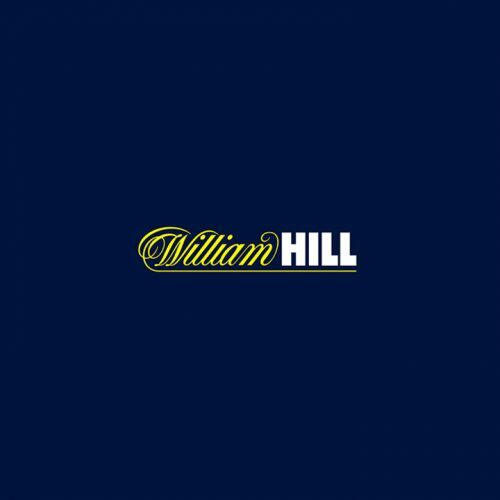 William Hill is synonymous with delivering a high-quality gaming and betting experience, whether online, in our shops, or on the phone. An established and trusted brand, we took more than £15bn in stakes in 2009. 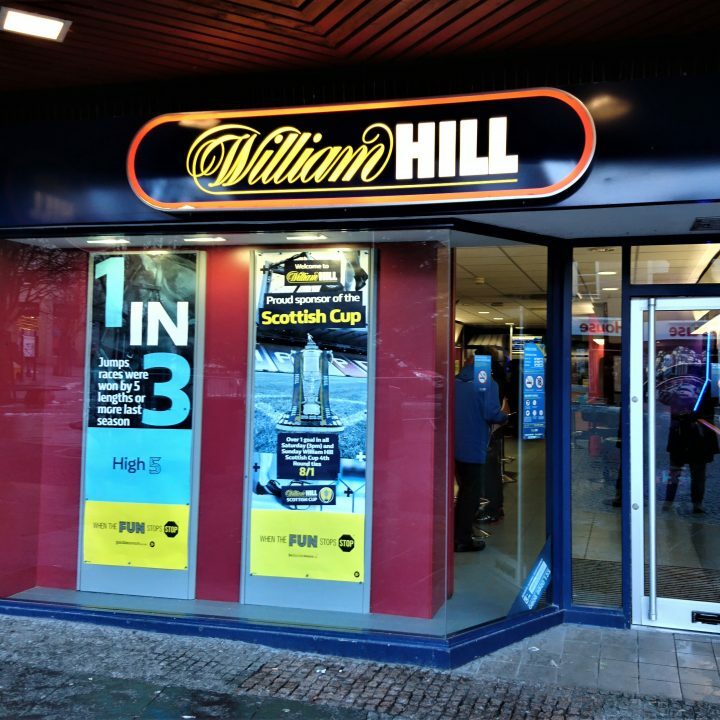 We are building our business by bringing the excitement of gaming and betting to UK and international customers through a strong retail presence and our growing online activities. Through our expertise, passion and commitment to customer satisfaction, we aim to deliver an unrivalled experience for our customers, sustainable growth for the business and good returns for our shareholders.